We love our city. Our community. Our Home. 414 for Life! We are always looking for members of our community to add to the conversation & #SupportTheLocal to become apart of the CopyWrite Family. For this spring we are teaming up with a creative to tell new stories from a new perspective. SAY WHAT’S UP TO ADAM! Born Joshua Adam Harwell, in Milwaukee, WI, Adam Xander is hard to describe in just a few words. The several aliases he goes by is a dead giveaway to his multi-layered mind, and his different talents he attempts to figure out ways to make intersect. 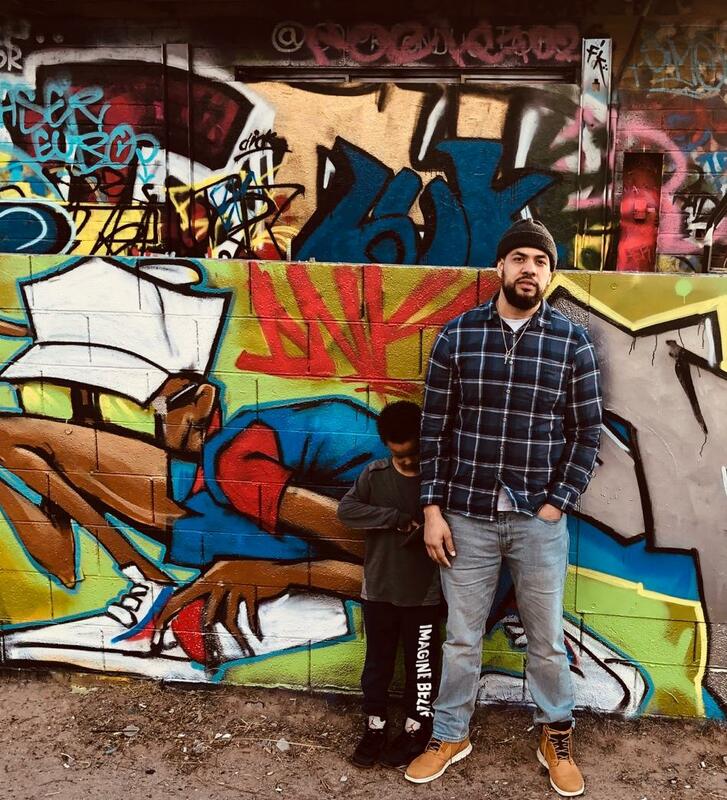 Adam is a dedicated father before anything else, and to best capture what his life represents, he combined his middle name with his son's middle name and became known as Adam Xander; formerly known as DJ Adamocity to many since 2006. He believes creativity has no boundaries, and that no one should feel confined to only being able to satisfy a limited number of the things that bring joy to their lives. As mentioned above, Adam wears several creative hats. DJ’ing has been his primary creative outlet for the past decade, but he found his passion for creative writing in college. He’s always loved the art of writing, but it was during graduate school that he saw how influential a well written publication can be for moving a group of people toward achieving a common goal. Whether that goal is to get others to take action on something, or to deliver a different perspective on an idea. Adam also produces original music, and uses his ability as a connector, to assists nonprofit organizations and small businesses with their brand strategy and talent acquisition needs. 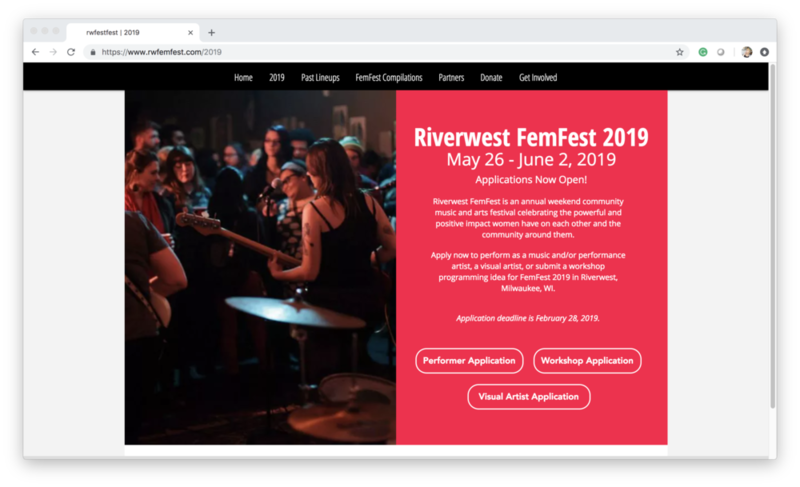 Riverwest FemFest 2019 Deadline Coming Soon! 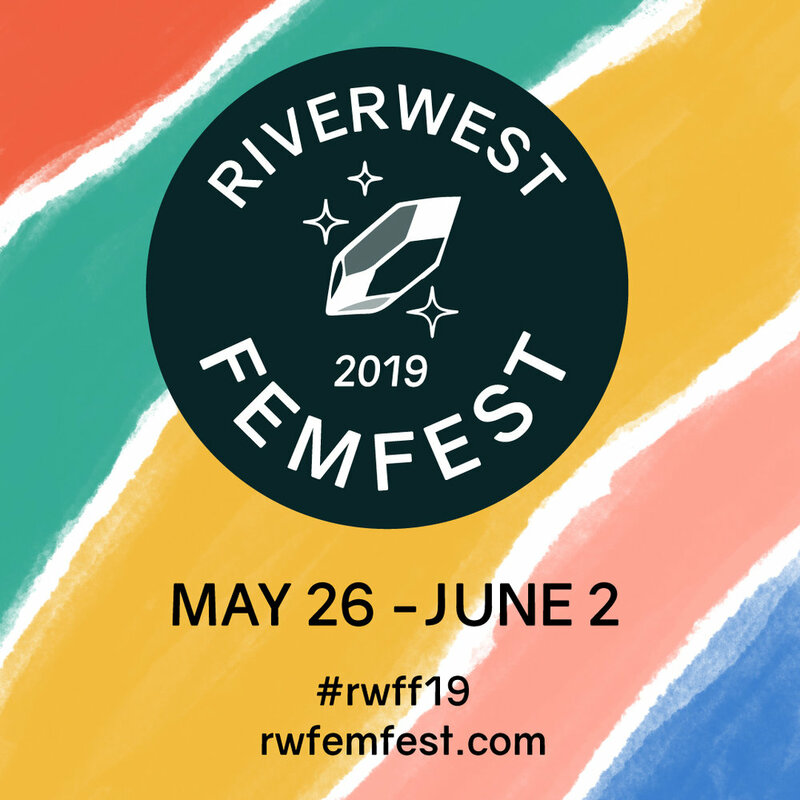 This year we are behind the scenes consulting with Riverwest Fem Fest to make sure we bring all the city out including YOU to be apart of the action. We want Women/Femmes of all backgrounds, ethnicities, classes, and creativities to be apart of this years festival. As a women owned business CopyWrite will stand with all of those determined to make positive change in the movement! This morning Alderman Ashanti Hamilton, Alderwoman Milele A. Coggs, Alderman Russell W. Stamper, II, Alderwoman Chantia Lewis, Alderman Khalif J. Rainey, Alderman Cavalier Johnson and Alderwoman Nikiya Dodd of Milwaukee, released a statement standing behind Colin Kaepernick to be featured in city’s 28 Days of Black History! 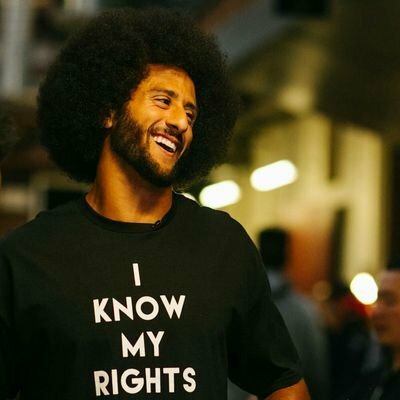 It is unfortunate that certain state legislators in Madison have worked in opposition to theirAfrican American colleagues to block Wisconsin native Colin Kaepernick from being included in a state Black History Month resolution. 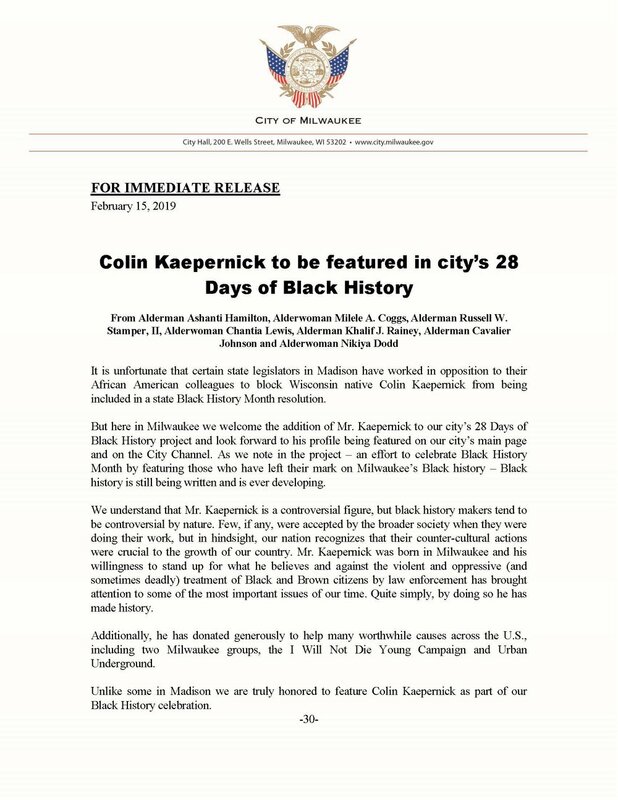 But here in Milwaukee we welcome the addition of Mr. Kaepernick to our city’s 28 Days of Black History project and look forward to his profile being featured on our city’s main page and on the City Channel. As we note in the project – an effort to celebrate Black History Month by featuring those who have left their mark on Milwaukee’s Black history – Black history is still being written and is ever developing. Additionally, he has donated generously to help many worthwhile causes across the U.S., including two Milwaukee groups, the I Will Not Die Young Campaign and UrbanUnderground. Unlike some in Madison we are truly honored to feature Colin Kaepernick as part of ourBlack History celebration. Look lets make this clear we are SOCIAL, not POLITICAL. But if there is ever a time to remember the historical implications of our political representation not standing up with “our” people, it is now. Collin is controversial in the same way MLK, Gandhi, Rosa, Baldwin and so many others have been. History is then. History is now. History is tomorrow. STOP BLOCKING OUR HEROES TO SOOTH YOUR CRIMINALS.